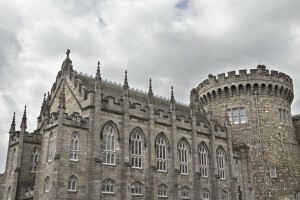 Dublin is a city of poets, playwrights, and artists, and a place worthy of exploration, but whether you’re using it as a jumping-off point before you go off to see more of Europe’s cities or tour the Irish countryside, sometimes you don’t get as much time in Ireland’s capital city as you’d like. So for those times when you’ve only got one day in Dublin to see its sights, we’re here to help. The Irish love a good cup of tea just as much as their neighbors across the water, so start the day with a cup of the other black stuff, ideally near Trinity College, Ireland’s oldest university. While wandering a college doesn’t usually sound like a good time for those who have already passed the age of 22, Trinity is beautiful and worth a look around—particularly the library, where you can visit the Book of Kells, a gorgeously illuminated gospel book believed to date to the year 800 AD. The Old Library is also a favorite of book lovers—rows upon rows of shelves, piled to the ceiling with hundreds of thousands of antique and rare tomes. When you’ve had all the books you can take, make your way down Dame Street to Dublin Castle. 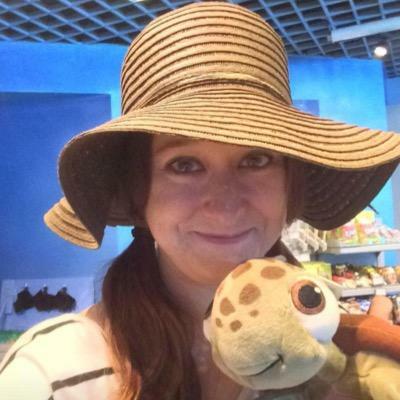 It’s unlike what you’d expect from a castle in Ireland—there’s no moat or drawbridge, no crumbling stone towers. However, if you take the tour (which, at less than five euro per adult, is a steal for history lovers) you can see the remains of the 13th-century Viking fort that was the first permanent structure on this spot. When you’re through, take a look at the gardens out back, landscaped over the area that was once the black pool, or “dubh linn,” from which the city gets its name. After the castle, make your way back towards Trinity, but this time turn off onto Grafton Street. This highly walkable area is a great place to explore, filled with shops, restaurants, and street performers, or buskers, of all sorts! Grab a quick lunch (or not-so-quick, as you prefer) in whatever restaurant or coffee shop appeals to you. Then continue down the street toward St. Stephen’s Green. Take some time to wander the park and enjoy a sort crash course in Irish history, courtesy of the various statues and memorials—including a famous one of Theobald Wolfe Tone, leader of the 1798 rebellion, and one commemorating the victims of An Gorta Mor, the Great Hunger, commonly referred to outside of Ireland as the Irish Potato Famine. 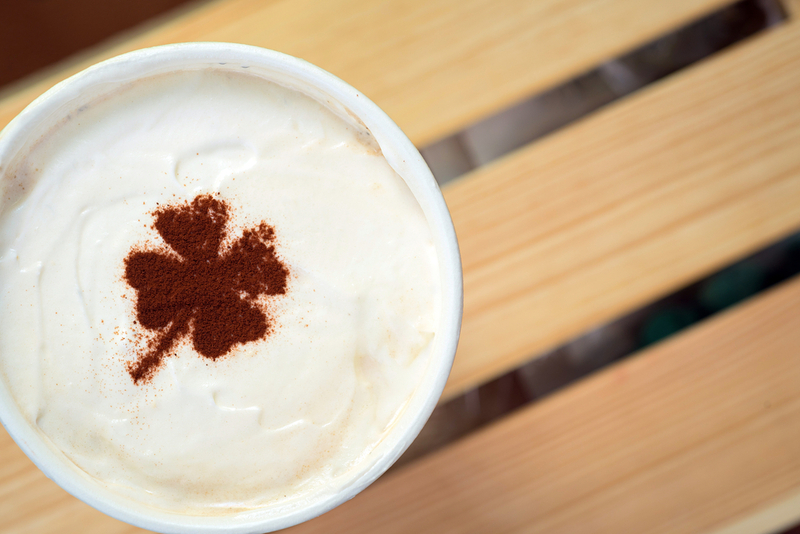 Related: Happy St. Patrick’s Day! When you’re ready, head over to the area of the city called Temple Bar—it’s an area full of fantastic nightlife, including restaurants (find one you like for dinner) and pubs – try to find one with live music (there are plenty on any given night) to cap off your day in Dublin. There you have it, one practically-perfect day in Dublin. 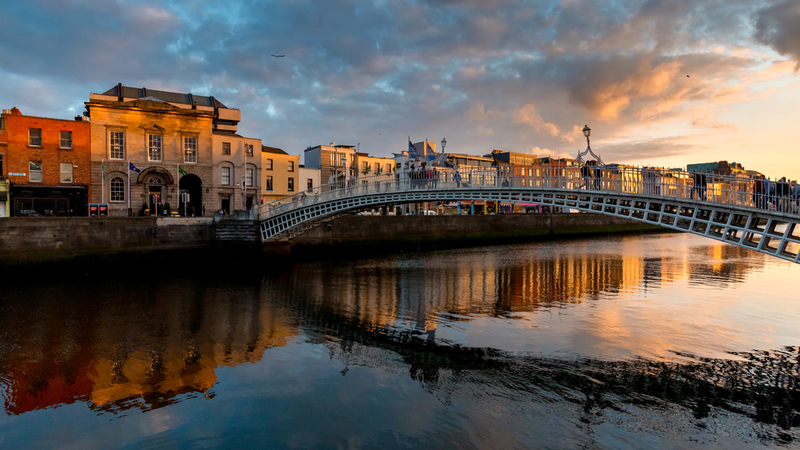 While there are plenty more places to visit and things to do than are listed above, and you may want to rework the itinerary to fit in visits to St. Patrick’s Cathedral, the Guinness Storehouse, or even Dublinia as your interests warrant, we really think that the best way to “do” Dublin is just to wander it for a while, taking in the city and its astounding history. 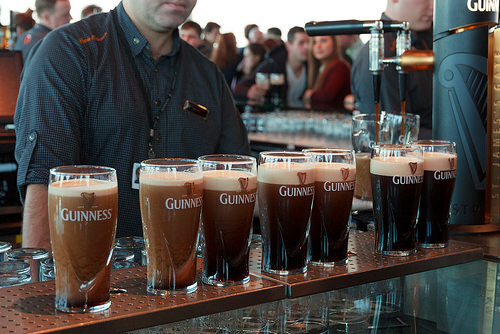 And then end it all with a pint of Guinness, of course—some things are clichés for a reason. P.S. – If you don’t see something like this, we suspect you’re doing it wrong. 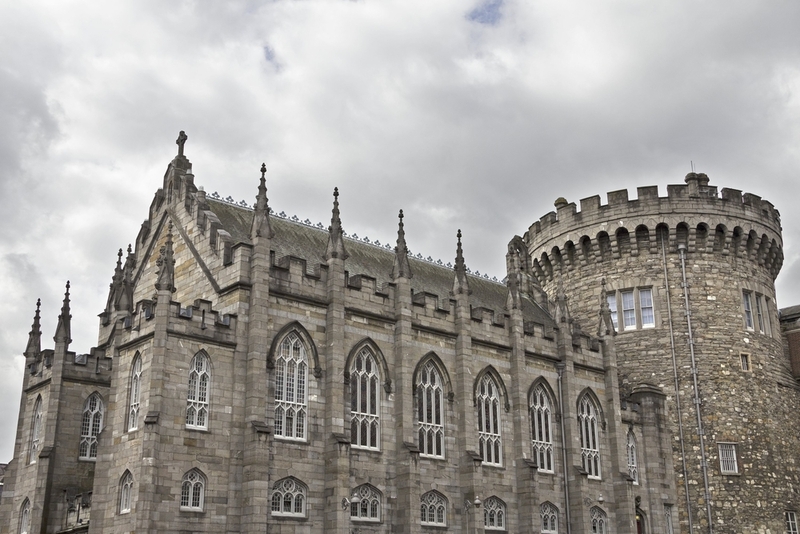 Have you visited Dublin? What’s your favorite thing to see there? Or if you haven’t been there yet, what do you want to see? Let us know on our Facebook or Twitter!